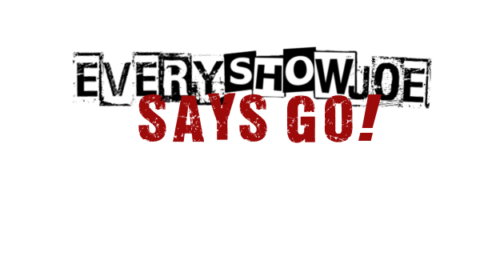 November 23, 2018 Every Show Joe	Every Show Joe Says Go! Here for your help shaking off the food coma of yesterday. Friday is packed full of choice to make it easy as we go into the next week of shows! Plus go support the Lunchbox fundraising shows to keep their doors open. See you out at one or ten of them!